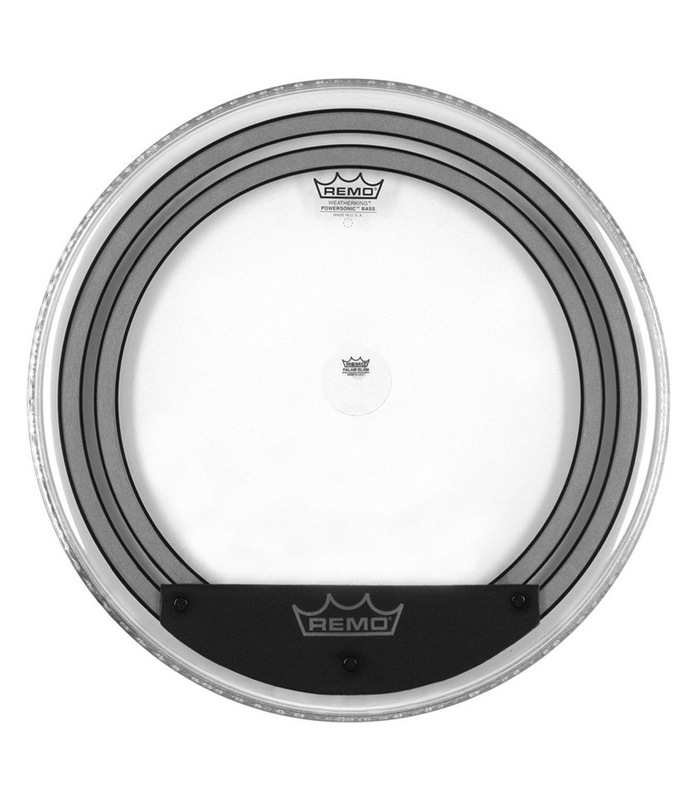 Powersonic® Clear Bass drumheads feature focused lows with increased attack. Constructed with 2-plies of 7.5-mil and 5-mil Coated film, Powersonic® Clear bass drumheads provide two specifically placed subsonic dampening rings and external snap on dampening system with impact patch for more attack. The external snap on dampening system allows you to customize you sound for different playing situations. Available is sizes 18" - 24". Bass Powersonic Clear 18 Diameter from Remo is 100% original and brand new. We, at Melody House take pride in our after sales service and support. For further details on the bass powersonic clear 18 diameter, Remo, simply write to us to consult an expert or order online and we will take care of the rest. Happy Shopping!